Do you want to feel comfortable and relaxed instead of rushed and stressed when you go to your dentist? If so, then choose Bristol Dental Group in Bristol, VA.
Bristol Dental Group prides itself on not only quality dental care, but also personal relationships and attention to each patient. You're not just a number or a procedure to us, but a person. So, instead of an overcrowded waiting room and impersonal staff, you'll get a personal dental experience that will help you feel as good as your teeth feel after a cleaning. No sterile white walls or uncomfortable chairs for you — relax in our quaint, restored-home-turned- dental office in Bristol, VA. We want to make you feel at home with our comfortable furnishings, soothing wallpaper, and modern conveniences like our LCD TVs. In each of our dental rooms, our dental chairs can help you feel relaxed with leather seating. Experience the best in luxurious dental treatment when you are treated with us. At Bristol Dental Group, we offer a variety of general dental services to best meet your dental needs. Our three main areas of service are family dentistry, cosmetic dentistry, and Invisalign for our orthodontic patients. All services are performed by a general dentist. 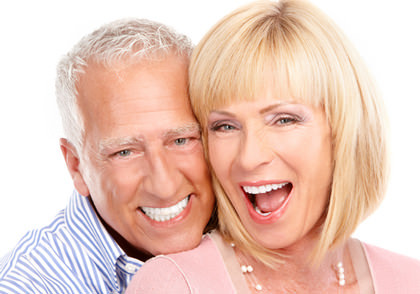 However, we are qualified to give you specific treatments, such as Mini Dental Implants and Invisalign braces. To ensure that you receive the best treatment for your teeth, we employ cutting-edge dental technology. This guarantees that we will be able to understand exactly what is happening with your teeth and give recommendations to you. From digital x-rays to electric handpieces, our dental technology is helping us give you the optimum dental care that you deserve. Make sure to call Bristol Dental Group today at (423) 989-3000 to schedule your appointment!